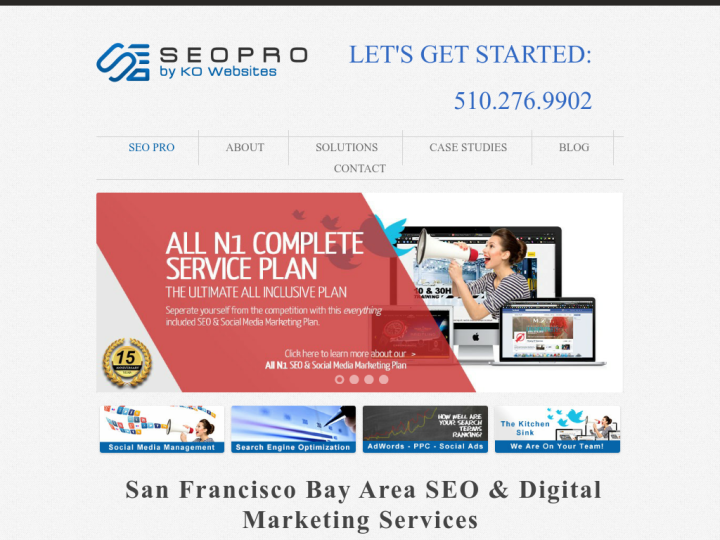 SEO PRO is a leading San Francisco Bay Area search engine optimization and digital marketing team with over 14 years of online internet marketing and website management experience. The team of the company comprises of hand picked crew of exceptional, dedicated professionals who are highly trained, both academically and on-the-job. 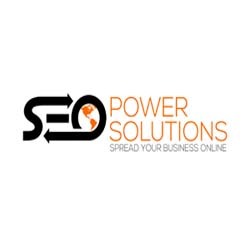 We are a team of SEO and design professionals who are super competitive in nature and focus to prefer long-term, happy, quality, lucrative relationships with clients. Our goal is to make our clients happy and show them substantial ROI for their business values. Great place to work! Super smart, high energy team. Outstanding reputation. Best in digital marketing.